What Are The Advantages of Metal Fence Panels? Protecting your property from any danger from the outside world should be a number one priority when it comes to improving your home. While thinking of protecting your property, there are few things that come to mind and among those, fencing is always on the top list. Though there are wide ranges of fencing options such as wood, aluminium, PVC, steel and so on, you need to choose the right option that best suits your property and its surroundings. This brings us to metal fencing. Metal fencing has some extraordinary advantages which makes it so popular. After all, when you are investing money on something, you should always be aware of the benefits that comes with your purchase. 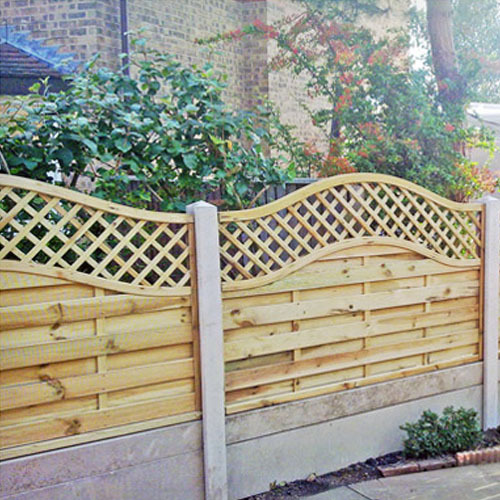 It helps to keep out uninvited guests such as thieves and robbers as they can’t cut through these fence panels easily. 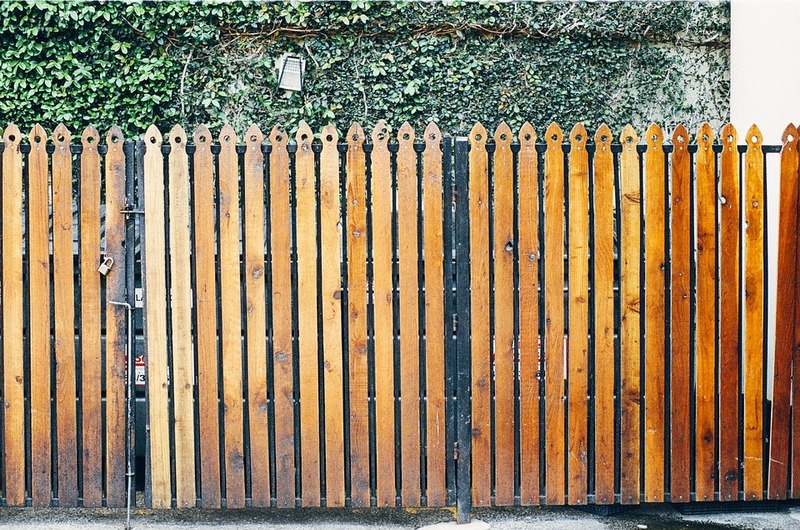 Unlike wood fences, which can be compromised from time to time, metal fences remain strong and resolute. Metal fences require little maintenance compared to other fence panels. Cleaning is also very easy and it does not need regular treatment. They are cost effective as you don’t need to spend any more money to keep these fences at optimal performance level. You barely need repair and replacement with metal fences. They are relatively cheaper than repairing wooden fences. The innovative style and design of metal fences enhance the appeal of your property. No matter what kind of weather conditions you face, metal fences can outlast them as they are robust. When it comes to installing metal fences, contact Hull Sheds Fencing and Decking in Hull. They can give you unrivalled services and products at the right price. So, protect your property with the right fence panels without any hassle today!